Word class stud dog : Word Class Stud Dog : TOP winning male J. CHEMPIO... [more] German Shepherd Brown Tipperary €400 German Shepherd in TipperaryAvailable for stud ! 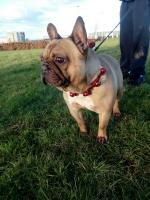 Benjamin : French bulldog for stud fawn with black mask prove... [more] Bulldog Apricot Dublin €300 Bulldog in DublinAvailable for stud ! Ardbraccan touch of frost : Pedigree show class dog for stud- responsible bree... [more] Setter Red Galway €250 Setter in GalwayAvailable for stud ! 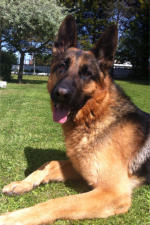 Hugo von hausditrich : champion line import Male for stud.. world cl... [more] German Shepherd Brown Tipperary €450 German Shepherd in TipperaryAvailable for stud ! 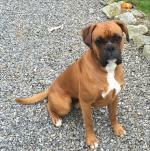 Rocky : Stunning pedigree male boxer for stud ... [more] Boxer Brown Wicklow €200 Boxer in WicklowAvailable for stud ! 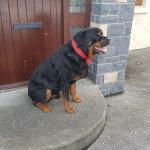 Tyson /rottweiler : Well looked after Rottweiler dog for stud he is a ... [more] Rottweiler Black Galway €500 Rottweiler in GalwayAvailable for stud ! 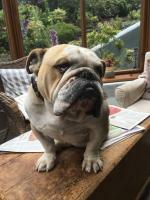 Earl british bulldog : Earl is our handsome British Bulldog available for... [more] Bulldog Brown Westmeath €0 Bulldog in WestmeathAvailable for stud ! Karolcamp larry (sire: willowdale dirk u30476) : Our beautiful & stunning large straight back, ... [more] German Shepherd Brown Meath €0 German Shepherd in MeathAvailable for stud ! 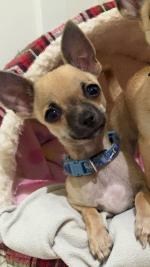 Drogo : Fantastic quality young fella!!! !Proven stud!!! 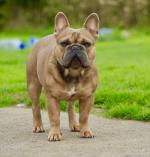 Ma... [more] Bulldog Blue (Kerry / Merle / Roan) Kilkenny €800 Bulldog in KilkennyAvailable for stud !